And I don’t mind one bit. Because it is NOT some booty shakin’, regrettably catchy beat that has been played 20 times on the radio in the past 8 hours, nor is it a frustrating earworm that has annoyingly resided, unwelcomed, in the depths of the mind for the past week. It is a song I heard for the first time a few weeks ago, when It was sung during worship at the Church I attend. It is called “You’ll Come”, By Hillsong. And I just can’t seem to get it out of my head. But I don’t mind one bit. So, I thought I’d share. It is a bumpy ( and slow!) road trying to read this ‘Mere Christianity’ book. A deep and critical way of thinking, that, as a non-educated (that is, no post secondary schooling) individual, I’m a little unaccustomed to. Maybe perhaps why, I am all the more determined to complete such a book. Chapter 1 reveals that we think we, and others, ought to behave a particular way in particular situations, and that sometimes, we do not in fact, behave that way. 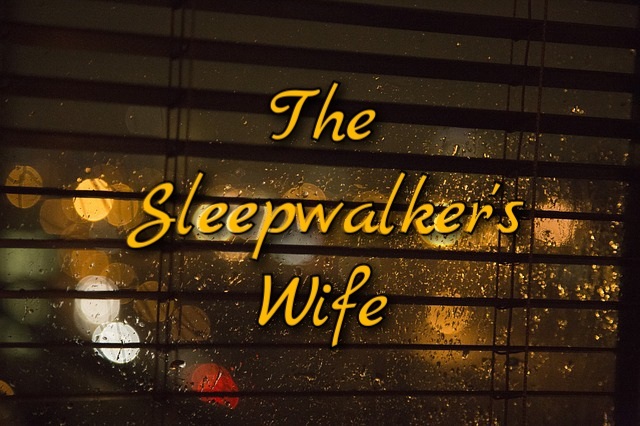 I have now finished chapters 2 and 3, in which C.S. Lewis spends most of the time making a case as to what the ‘Law of Human Nature’ – Or, the ‘Moral Law’ – is, and how it differs from things like, our instincts, or the Law of Nature. I look forward to seeing how C.S. Lewis develops his case for the Christian faith. I may say ( or type, rather…) this repeatedly, but I know this book is not the be-all, and end-all to everything Christian. I’m just reading this book, like how I would read a college text-book; approaching openly, but cautiously; just hoping to gain a little insight, but knowing full-well that C.S. Lewis is just a man – not God. A good read for every young woman! In case you are peculiarly imperceptive or not a fan of reading titles, I deleted my wedding board from Pinterest recently. 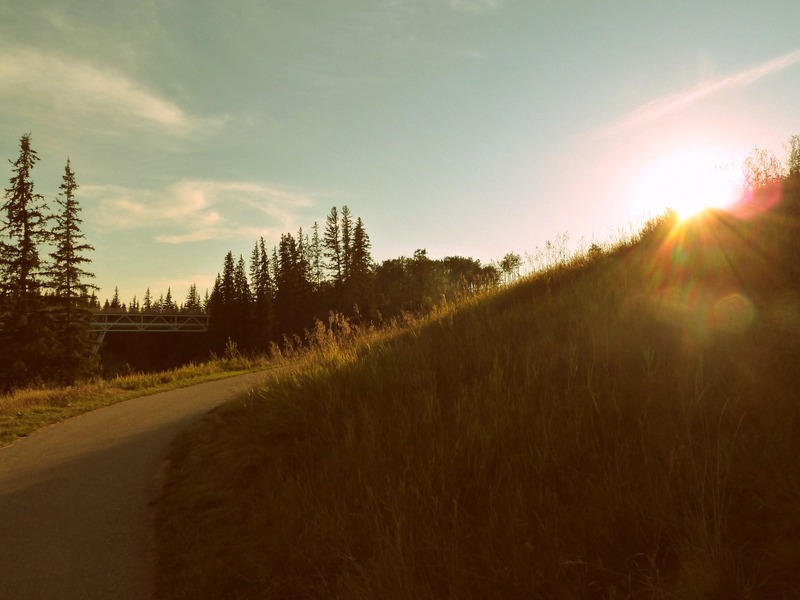 During the brainstorming process of this blog series, I got to thinking. I started thinking about the way young Christian women think about marriage. And I realized that the way we see it is really messed up. Most recent journals on left; newest purchase on right. and then hungrily await a new day, and a fresh new page in a fresh new journal in which to record every logical and illogical thought of mine. But, almost as much as I enjoy writing in one, I also enjoy shopping for one. I’m not much of a shopper in the first place, (Can I even call myself a woman??) but this little quest is certainly an exception. Preferably no coils (pages come out too easily). Bigger than pocket, but not too big for purse. And of course, I just know what I like and dislike in regards to appearance. Maybe it’s a little silly; maybe a little borderline OCD. 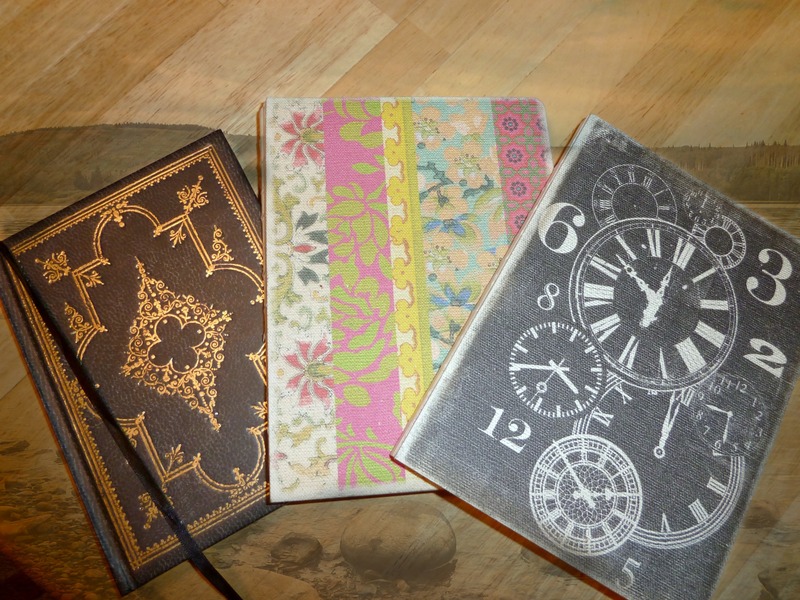 But I intend to hold onto these journals for a while. Who knows; maybe I will even let my future daughters read them. Anyways, today I close the old journal, and tomorrow, I start afresh! After skimming some other blog posts today, some of which made a reference to C.S. 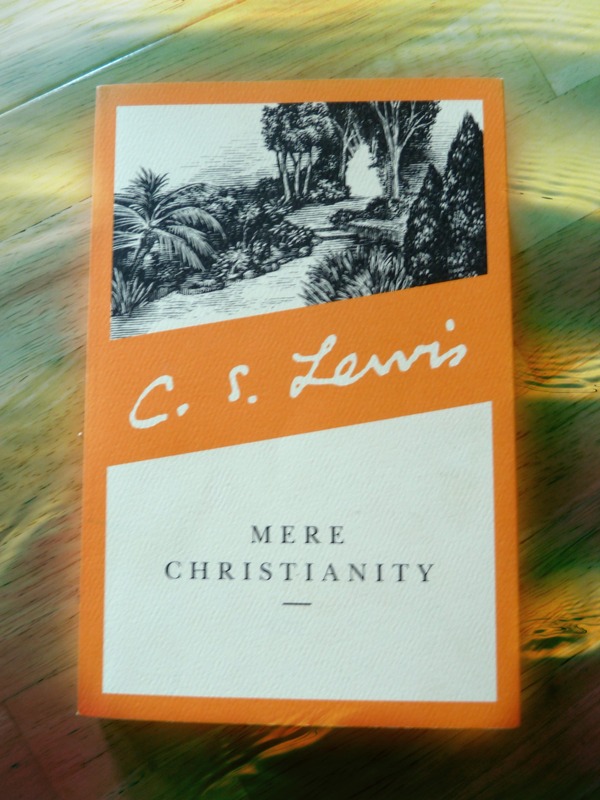 Lewis, I was reminded of a book I bought a while back: ‘Mere Christianity’. Today though, is a new day. Most mornings, I start the day off doing devotions. My imperfect attempt at drawing closer to God, tangled with morning ADD, mediocre coffee, and scribbled ramblings/prayer. But lately I’ve found that this alone is not enough to stimulate my mind; not enough to deepen my understanding of God, of Christianity; not enough to get me inspired or excited about Kingdom work. In NO way am I implying God is not enough for me. But it is certainly not enough on my part to call myself a Christian, do devotions, go to church, and repeat steps 1-3. I am finally going to read the book. It’s not exactly an answer, just an attempt to stimulate that dusty brain of mine. Also, as an attempt to blog a little more regularly, I will record my findings.That is, write down what inspired me, what I learned, what I’m sorting through, etc… And of course, please feel free to comment!